The Senior World Championships ended on Saturday night in Finland. A few hours after the victory of Team Paradise (RUS), the team gave an interview to Jura Synchro. 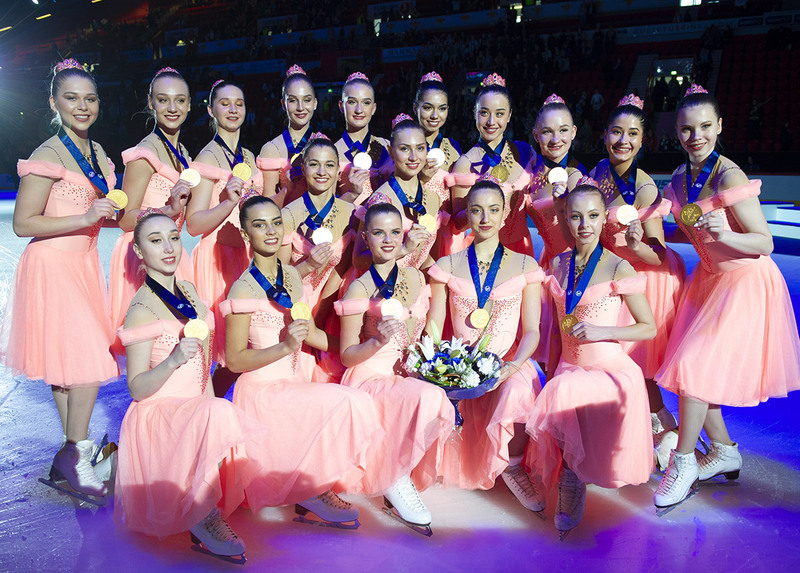 Team Paradise (RUS) won its third world title in Helsinki. After 2016 and 2017, the Russians once again took gold. Find out below the interview of the team captains, Anna and Victoria. 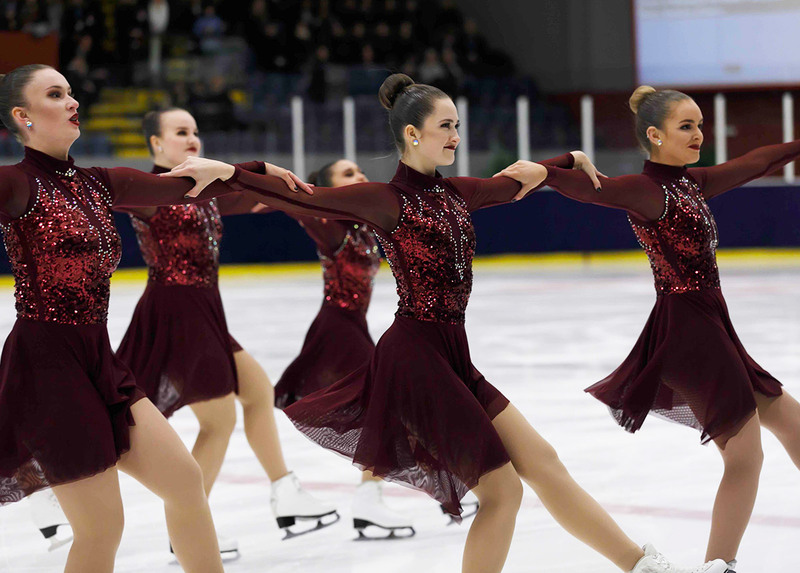 Do not miss any synchro skating video by subscribing to Jura Synchro on YouTube!